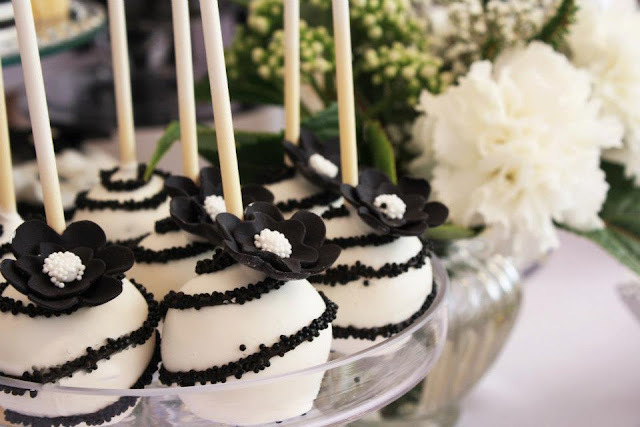 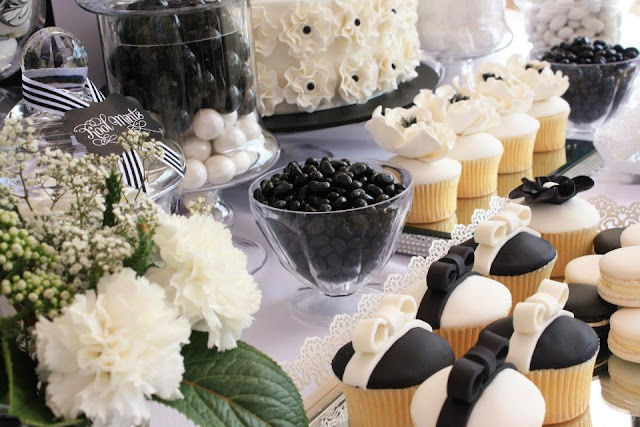 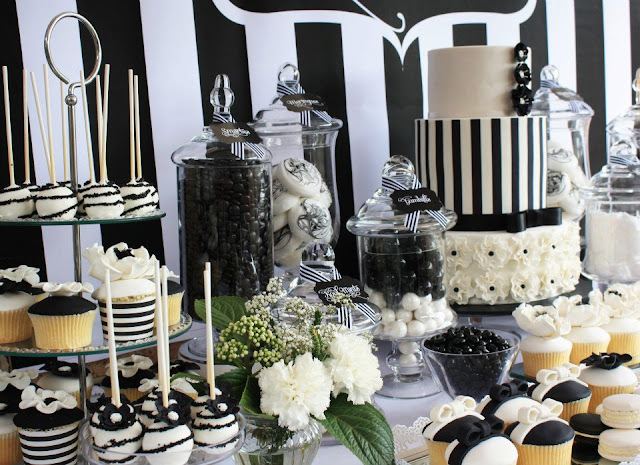 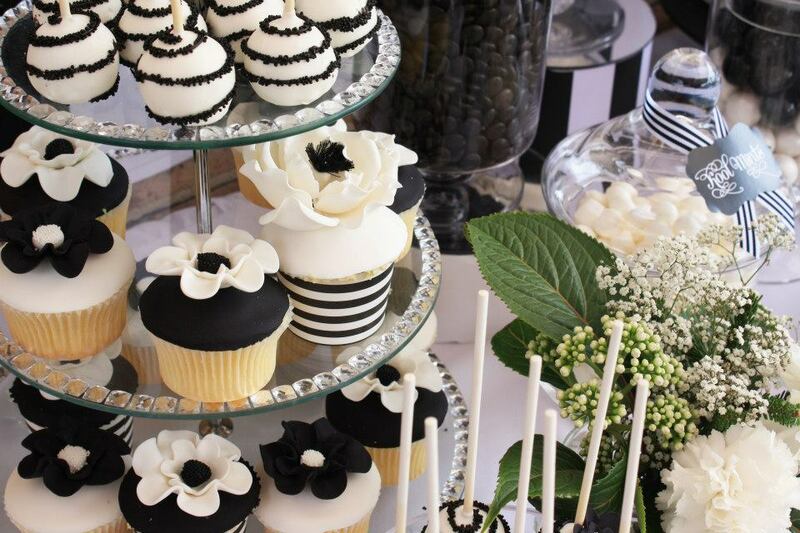 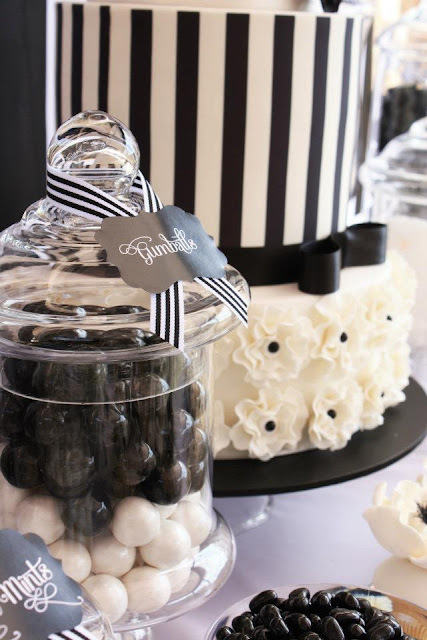 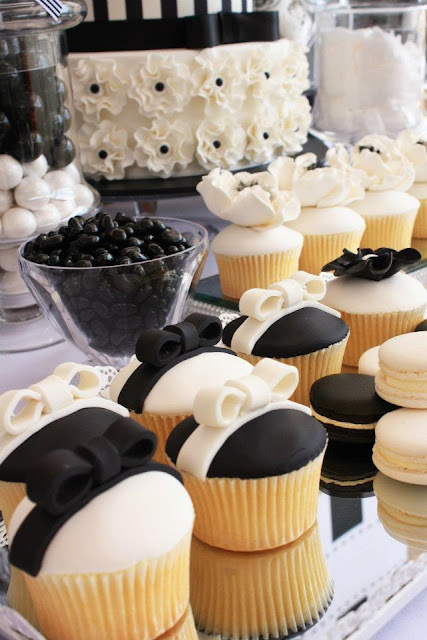 This Dessert and Candy Buffet by Life is Sweet Candy Buffets is very elegant and just stunning!. 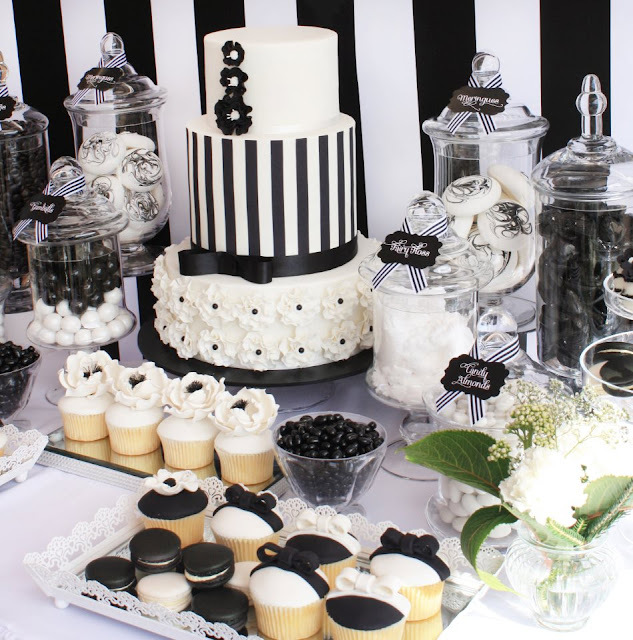 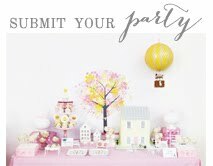 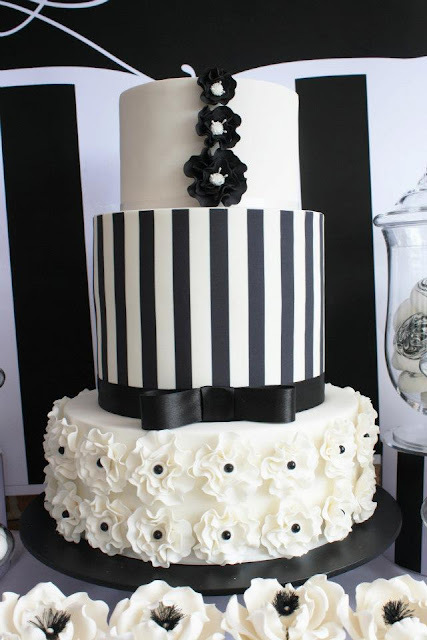 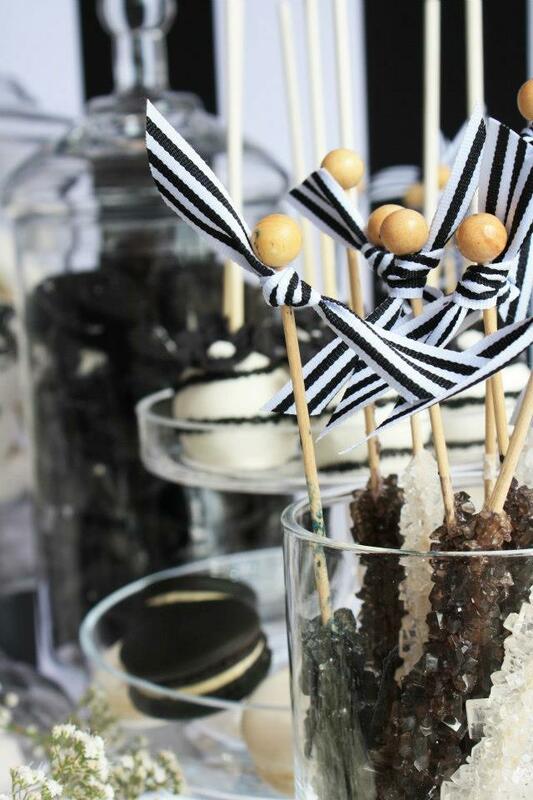 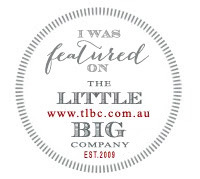 Styling, Coordination & Design by Life Is Sweet Candy Buffets. The incredible cake & desserts are by one of Sydney's best, Oh Sugar.